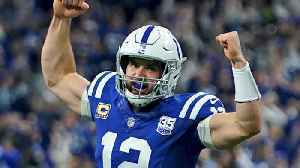 Indianapolis Colts' roster reset: Can Andrew Luck launch MVP campaign in 2019? 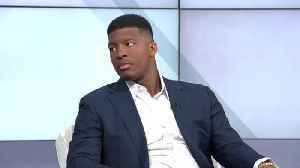 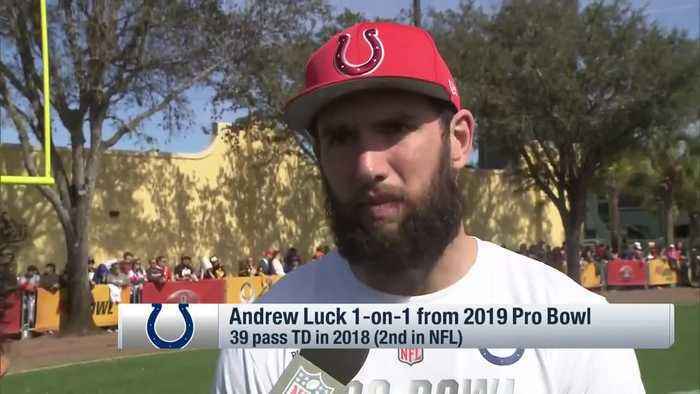 The "Good Morning Football" crew discusses the Indianapolis Colts notable offseason moves and quarterback Andrew Luck's potential in 2019. 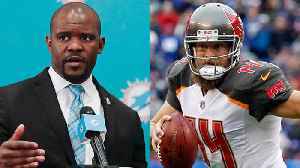 Miami Dolphins' roster reset: Who will head coach Brian Flores put at quarterback? 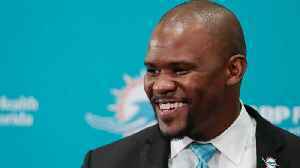 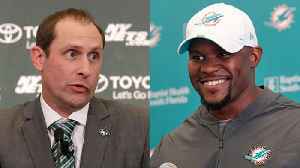 The "Good Morning Football" crew discusses what new Miami Dolphins head coach Brian Flores will do at the quarterback position. 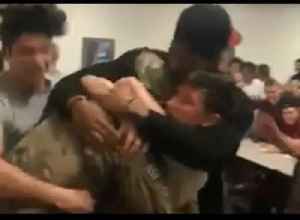 Students at Northridge High School in Layton, Utah, leaped out of their seats when they saw a familiar face peeking out from a doorway in their school on March 4. 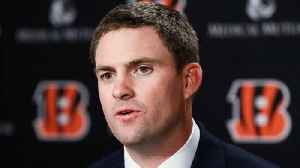 Teacher, coach and Army National Guard..